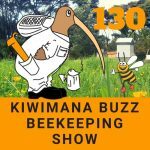 This is Episode One Hundred and Twenty two of our beekeeping podcast. 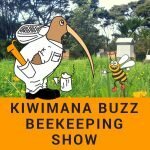 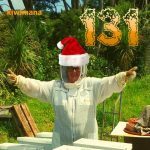 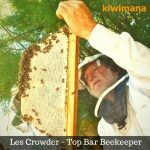 kiwimana is a place where the beekeeping community can share a conversation and connect and in this episode we talk to Les Crowder from Austin, Texas. 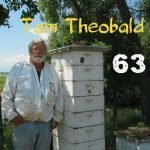 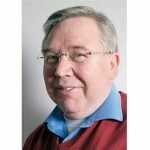 This interview with Les was recorded in Oct 2017. 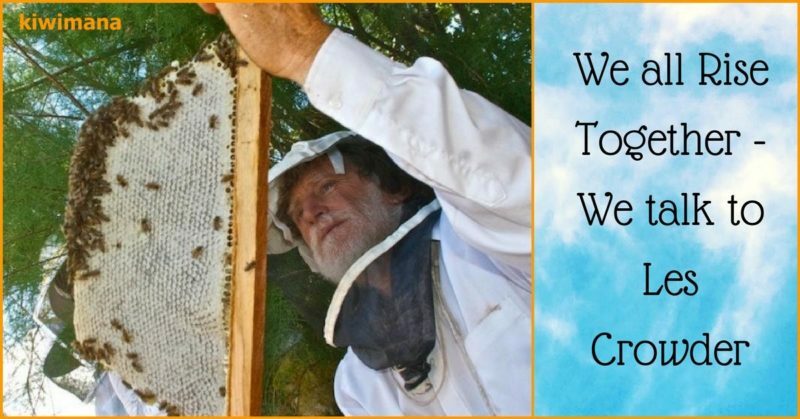 He started beekeeping when he was fifteen by picking up a swarm with his Granddad in New Mexico.